Drone Aerial Video & Photograhpy Coverage for All Events! 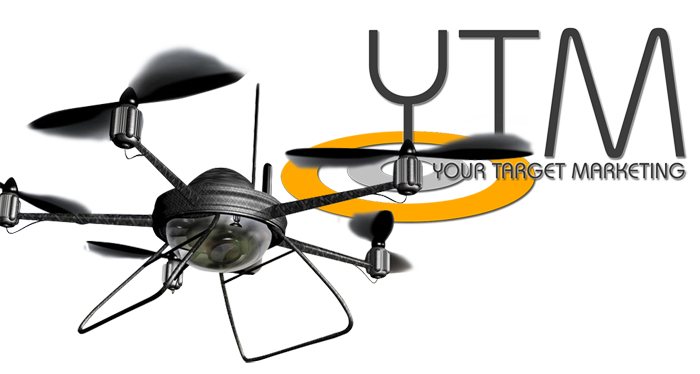 YTM offers UAV/RC Aerial Photography via Drones for your outdoor or indoor event! When it comes to aerial video, the choice is simple. We use the best equipment and have the most experienced pilots and camera operators. We fly drones others can’t and provide prompt and efficient service. Click here to view a Drone Video! Interested in a Drone Flight? Contact Us!